No Thanksgiving is complete with a pie. After practically being in my 5th year of illness, I have come to terms that you don’t actually have to participate in eating pie for the warmth of the oven and smell of cinnamon to make you feel all cozy and festive. This year, my parents, little brother and I will be spending Thanksgiving in Nashville with my older brother, close friends, and relatives from my father’s side. Because getting to experiment in the kitchen will not really be an option, I figured I would try making a new pie recipe while I was still home. It seems everyone has a favorite pie, whether it be apple, pumpkin, pecan, raspberry, or blueberry. For some reason, pumpkin has always been my favorite. There is just something about the creamy texture that has always reminded me somewhat of a lighter cheesecake. Seriously, I would eat pumpkin pie everyday for breakfast if I could. Therefore, with Fall in full swing, an empty house, and a kitchen all to myself, I decided to take advantage of it all and brainstorm on a new pumpkin pie recipe. The crust, I am in awe of, as it rolled out better than any “regular” crust I have ever worked with. Though I use half maple syrup and half date puree for the sweetener, you can easily skip the maple syrup and double the date mixture, or, if you don’t have dates on hand, use all maple syrup. Because I cannot eat any type of carb or sugar on the Pk Protocol, I knew I had to make a pie that would pass “family inspection,” yet still comply to the challenge of dietary restrictions. 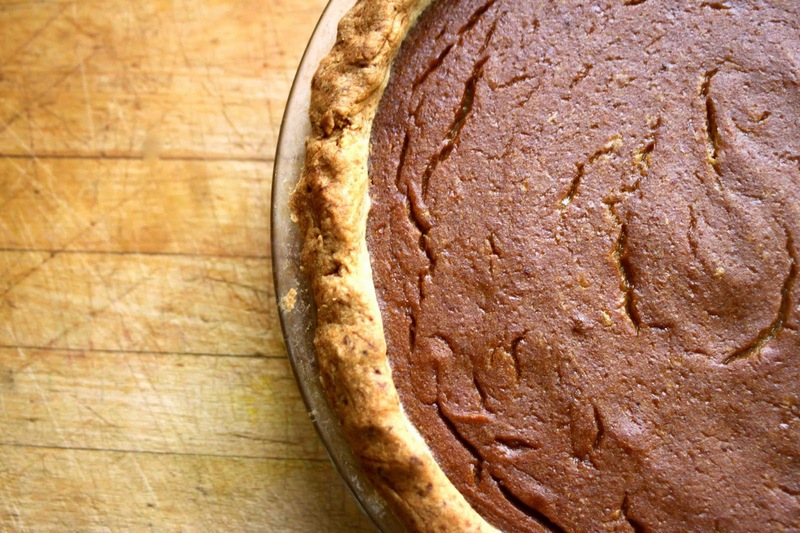 This pie is Autoimmune Paleo-friendly, however, you would never know it. Both my mom and dad dug in right away and loved every bite! Everyone (including friends outside of the family) thought it could be easily served to a group of people without anyone ever knowing it was any different than a pie full of regular sugar, dairy, and gluten. The crust was noted as being exceptionally tasty, and the inside very creamy (without any eggs)! Therefore, as a way to hopefully make the pie crust less daunting to make, I have included step by step photos that guide you along in the process. All in all, I am incredibly pleased and happy with this recipe, and I am sure you will be too. Coconut or arrowroot flour for dusting. In a food processor, puree plantain until smooth, and transfer to a bowl for later use. Next, pulse together sweet potato flour, arrowroot flour, coconut flour, salt, maple sugar, and 1/4 plantain puree until the mixture becomes crumbly. Add ice water and pulse until the mixture forms into a dough. Scoop dough onto plastic wrap dusted with coconut flour and form into a large ball. *If dough is too sticky to handle, wrap up and place it in the fridge for 30 minutes. Once cool enough to handle, push dough down with fingers until a thick circle is formed, sprinkle with more coconut flour and flip over. Dust the dough with coconut flour as needed, pressing out to around 12 inches wide, and flipping over once more, dusting with coconut flour. Next, dust a rolling pin and roll dough out until about 14 inches (about 1/4 cm thick), or bigger than the width of your pie plate. Grease pie plate with 1 tbsp of lard. Place pie plate upside over the dough and carefully flip over, making sure the pie plate stays in contact with the dough. Press the dough down around the inside of the pie plate, crimping the sides, and poking holes in the bottom with a fork. Bake in oven for 10 minutes and beginning to brown. Take out of the oven and let cool while making the pie filling. Pit dates and place in a bowl of hot water to soften for 5-10 minutes. 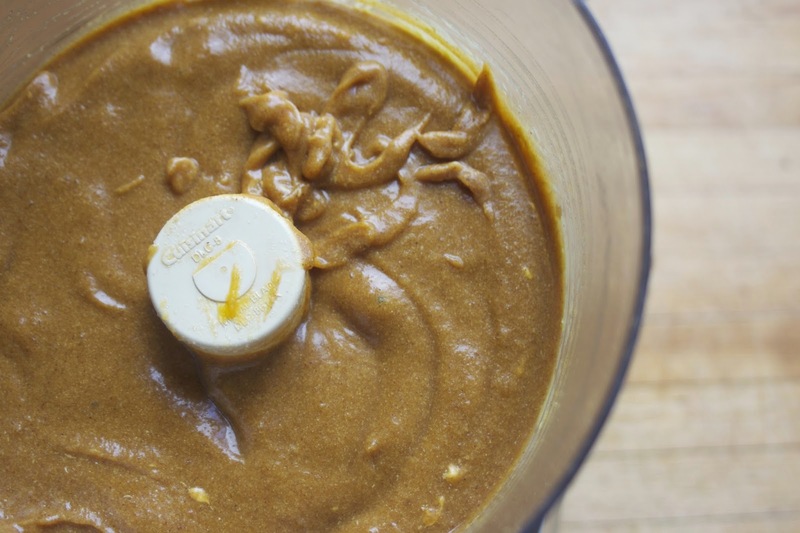 Once soft, place in food processor and let run until the dates become a smooth paste. Next, add pumpkin puree, remaining 1/4 cup plantain puree, ginger, cinnamon, cloves, and salt, letting run until mixture becomes smooth. Add coconut milk, maple syrup, both gelatin eggs, pureeing until smooth. Pour pie filling into prepared pie crust and baked for 45 minutes. 1 Corinthians 1:25 “For the foolishness of God is wiser than human wisdom, and the weakness of God is stronger than human strength. Can’t wait to try this pie. I hope you enjoy it!!! Thank you! Wow..this looks awesome. If I didn’t want to use coconut milk, what do you think I could substitute? Have you found you can tolerate coconut milk more that coconut flour? SOO many AIP recipies are coconut crazy, and I find I just can’t tolerate it in huge quantities. Thank you Asenath! I am completely with you in that I cannot handle a lot of any type of coconut products. However, the milk is probably the least offensive for me when eating in small quantities (like this pie). As for substitutions, I honestly have not tried anything but the coconut milk. However, you may be able to omit it all together and (or) add a few tablespoons of fat to the filling to replace the fat content that coconut milk naturally has. I definitely will experiment in the future for those looking to avoid coconut completely, so let me know what you decide to do! On a second note, I just had a thought that avocado might work! I have not made it with anything but the coconut, but as mentioned above, I think avocado would work well because of the fat content. Not sure how it would alter the color though. I am so excited to try this for Thanksgiving this year! 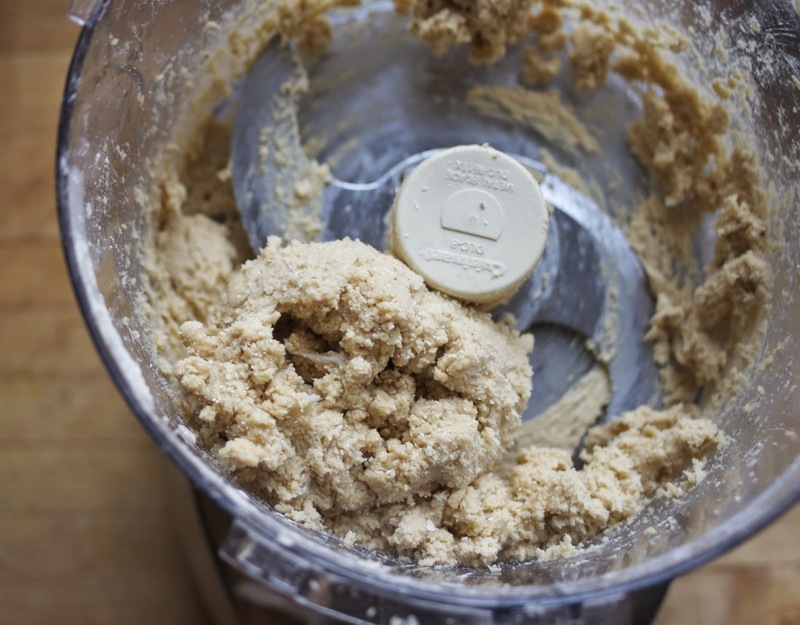 Where did you find your sweet potato flour and what brand did you use? Hi Jesse, if you click on the ingredients, most of them are linked up to the products I use. In this recipe, I used Zocalo and bought it off of Amazon. This looks fantastic! I have everything to make this except for plantains. For whatever reason, none of my grocery stores ever have green plantains. Could I just use more sweet potato flour? Or some other substitue? I have never used anything but greek plantain, as it works as the perfect binder for both the crust and filling…If you substituted something else, you would need to add in additional wet ingredients, as the plantain works as both a wet binder (much like an egg). Maybe a gelatin egg? The texture will most likely come out different though. Thank you so much for all these wonderful recipes! I had been struggling with AIP baking and finding enough starches to eat (I have Hashimoto’s thyroiditis), and these look so great and are going to make my holiday season so much more festive this year! Your guide to AIP flours really helped, also – just ordered some! Thanks again! Just made this awesome pie…but my filling stayed a bit mushy….and I couldn’t cook it any longer or the crust would burn. 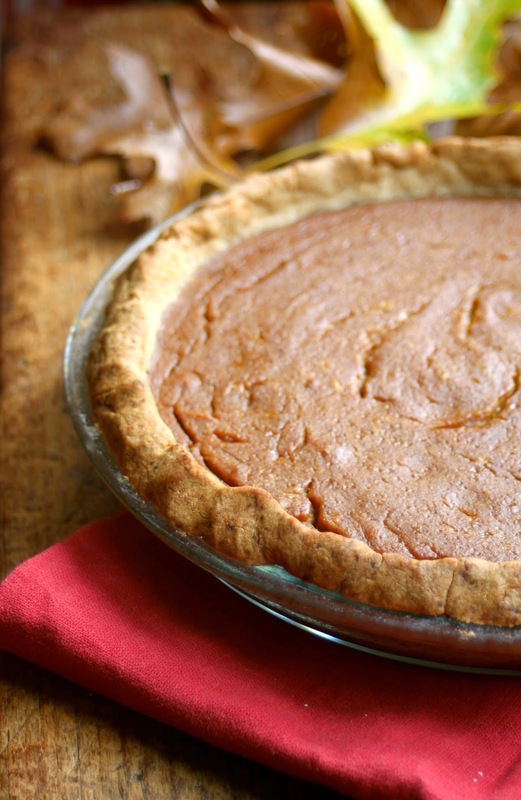 After looking at your photos though…mine kind of looked like that so maybe it’s supposed to be a little less firm than a regular pumpkin pie? Thanks for all your fantastic recipes and info too. Interesting…I’ve never had/heard of that being an issue..
Any idea for substitutions if I have a coconut allergy? Thanks! Hi! Do we bake the crust at 350 too? Would any dates work or just the ones you listed, specifically?